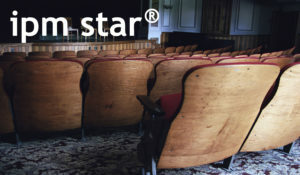 East Central Independent School District (ISD) has achieved recognition for its safe, sustainable pest management practices via IPM STAR, a nonprofit certification program that examines the pest management risks in schools and recommends alternative solutions. 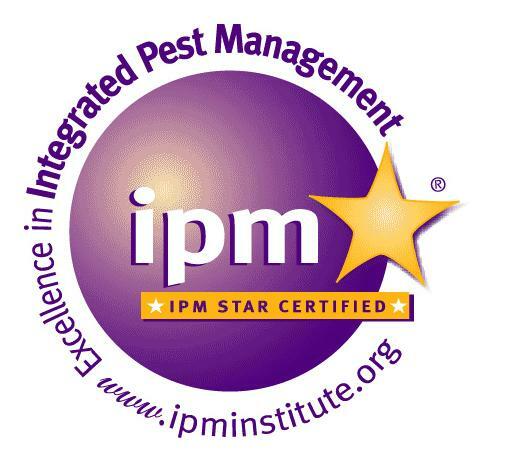 East Central ISD’s pest management program was inspected by Ms. Janet Hurley, Extension Program Specialist from Texas A&M University, using IPM STAR’s publicly available standards scorecard. To achieve the certification, East Central ISD went through a rigorous 37-point inspection of its pest management program. East Central ISD is located east of San Antonio and encompasses much of the unincorporated area outside the San Antonio area. For retired Maintenance Supervisor, Chris Clay and Construction Project Manager, Richard Rapstine, IPM STAR Certification is a symbol of perseverance. When the school IPM law was enacted into legislation in 1991, Texas schools knew they had a couple of years to learn about this new method called “IPM”. One of the first steps both men did was obtain their noncommercial pest control licenses and from there they took any class they could. Through the Texas Association of School Business Officials (TASBO) Maintenance and Operations Group, East Central met Ms. Hurley. One of the critical components to the Texas School IPM rules is the requirement that every school IPM coordinator be trained. For AgriLife Extension to reach all schools throughout the state, we collaborate with school districts, East Central ISD continually requested to host School IPM Coordinator trainings, living with bats and avoiding rabies workshops and other trainings with area Extension Program Specialist, Molly Keck to help educate themselves and others about IPM and best management practices. The Texas School IPM Team was extremely impressed with Chris and Richard’s commitment and the ongoing dedication demonstrated by the facility management crew. IPM quickly became the go-to approach for managing pests at East Central ISD. With 26 facilities including 6 elementary schools, 2 intermediate schools, 3 middle schools, 1 high school and 14 administration buildings, it was a challenge for the IPM team to implement new practices across the board, but with support from the Texas A&M AgriLife Extension Team, East Central ISD worked to establish effective in-house pest control to reduce the number of pesticide applications in the district. Under Jose Martinez who is the licensed pesticide applicator they work at keeping mice, ants, and bats out of their schools.